09/Apr/2018 "Hotel opening information 2018"
12/Apr/2017 "Hotel opening information 2017"
28/Dec/2016 "Closing Operation the hotel in 2016"
The Silk Road Bamiyan Hotel & Restaurant was closed for winter holidays from Nov 2016. We will plan to reopen the hotel to next year spring in April 2017. Thank you for your favor to stay with us in this year also, we are looking foward to seeing you next spring 2017. 31/Mar/2016 "Hotel opening information 2016"
5/Nov/2015 "Closing Operation the hotel in 2015"
The Silk Road Bamiyan Hotel & Restaurant was closed for winter holidays from 5th Nov 2015. We will plan to reopen the hotel to next year spring in April 2016. Thank you for your favor to stay with us in this year also, we are looking foward to seeing you next spring 2016. 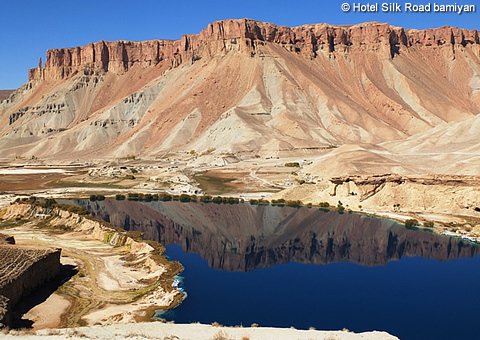 24/Mar/2015 "Hotel opening information 2015"
We will reopen Hotel Silk Road Bamiyan on 9th April 2015. We are looking forward to seeing all of you. 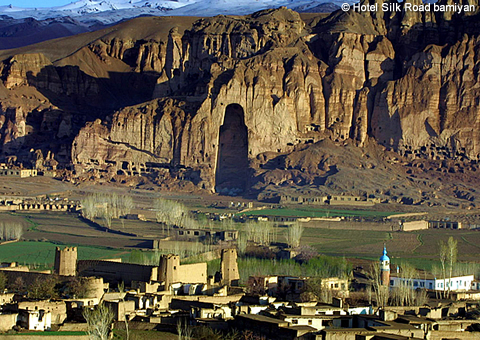 Bamiyan represents the most famous stage of Afghanistan's History. 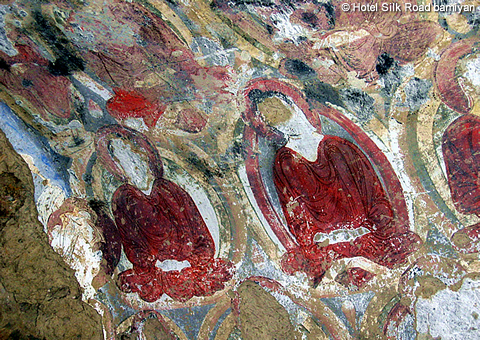 It is located at the "Crossroad of Civilization":the road of Buddhism, the silk road and the road taken by the Mongolians. 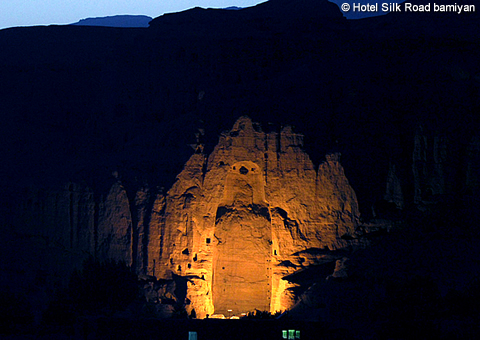 Here also lies the famous Bamiyan Ruins which is a UNESCO World Heritage site. 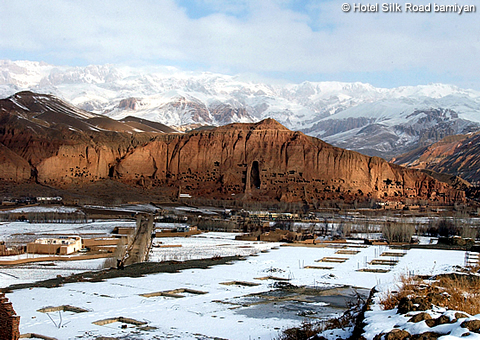 Our Hotel is located just in front of that Bamiyan Ruins!! We are looking forward to seeing you.